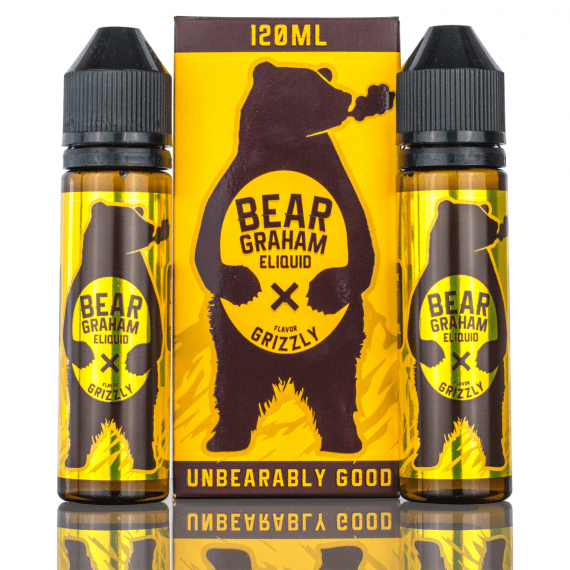 New to Canada, Grizzly Eliquids is a famous American eliquid line, that quickly became a top seller in many shops.Bear Grahams by Grizzly eliquid uses a secret Honey and Graham Cracker base, with a hint of strawberry jam that will have you feeling 10 feet tall! 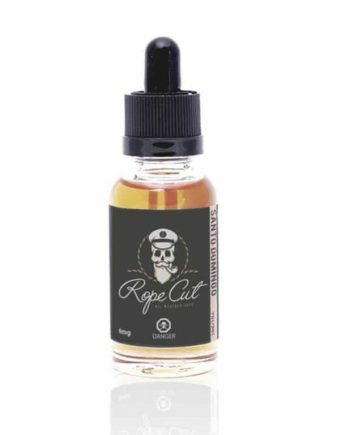 This all-day friendly dessert flavour is well priced and cater to both the beginner vaper, and the flavour connoisseur, by taking a basic flavour profile, and crafting them just right. 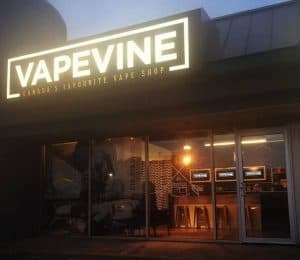 Think s’mores vapes are good? Try Bear Grahams, and find out what you’re missing! BEAR GRAHAMS – A delicious crunchy Graham Cracker, coated with sweet Honey, then finished with a Sweet and Tart Strawberry Jelly! 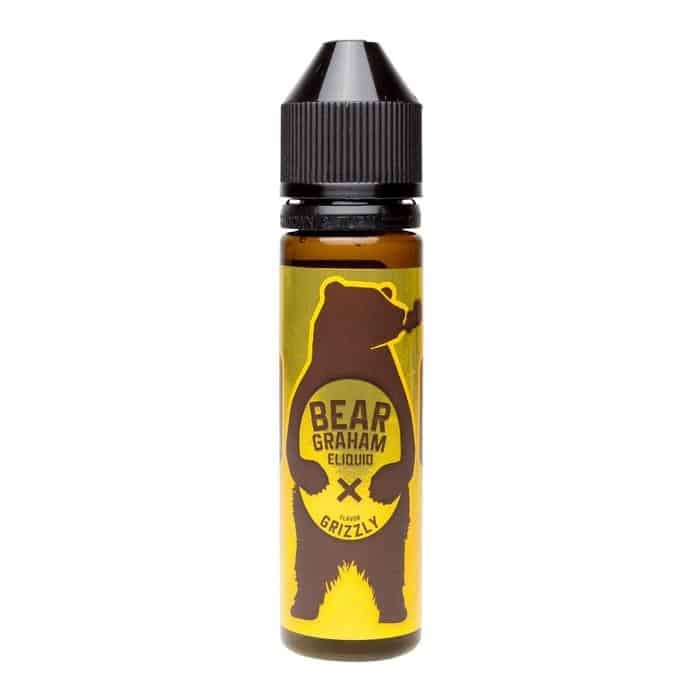 This Graham Cracker vape is a well-balanced mix of honey and graham cracker on the inhale, finished by a savoury strawberry jam on the exhale. 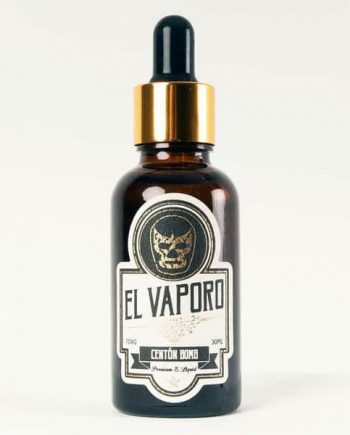 Sold as one 60ml bottle. 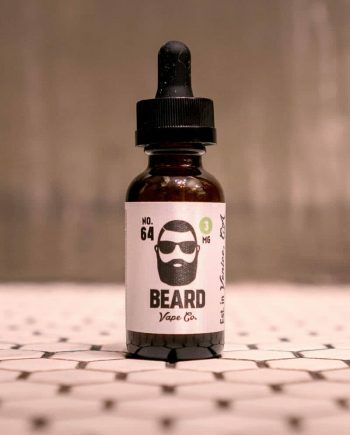 Comes in: 60ml bottle. 0mg, 3mg and 6mg of Nicotine. Bear Grahams – A delicious crunchy Graham Cracker, coated with sweet Honey, then finished with a Sweet and Tart Strawberry Jelly! This Graham Cracker vape is a well-balanced mix of honey and graham cracker on the inhale, finished by a savoury strawberry jam on the exhale. Grizzly Eliquids use a 70/30 VG/PG Blend.